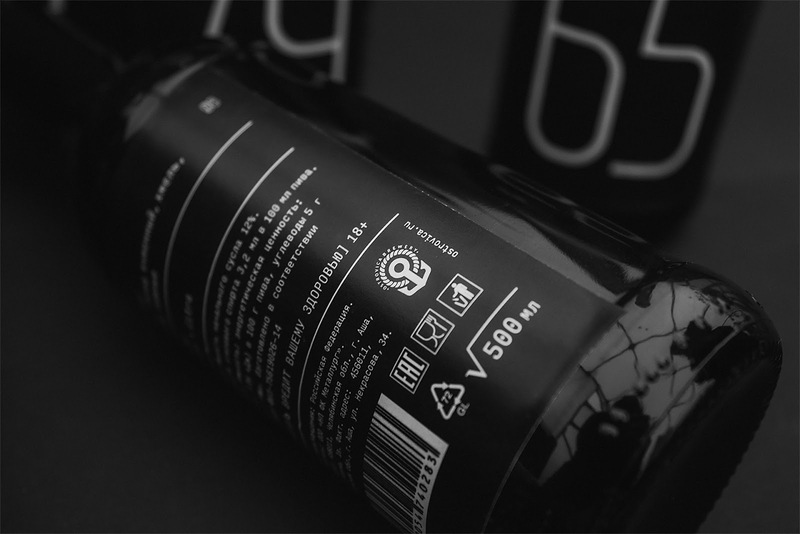 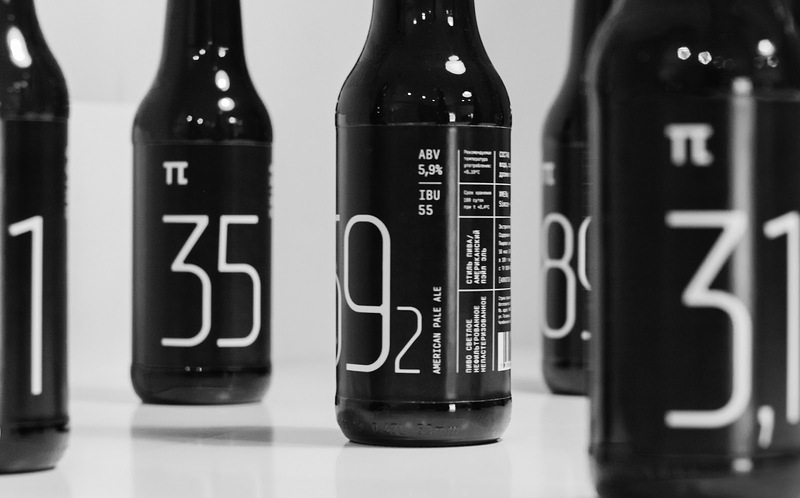 Design special beer by Ostrovica Brewery. 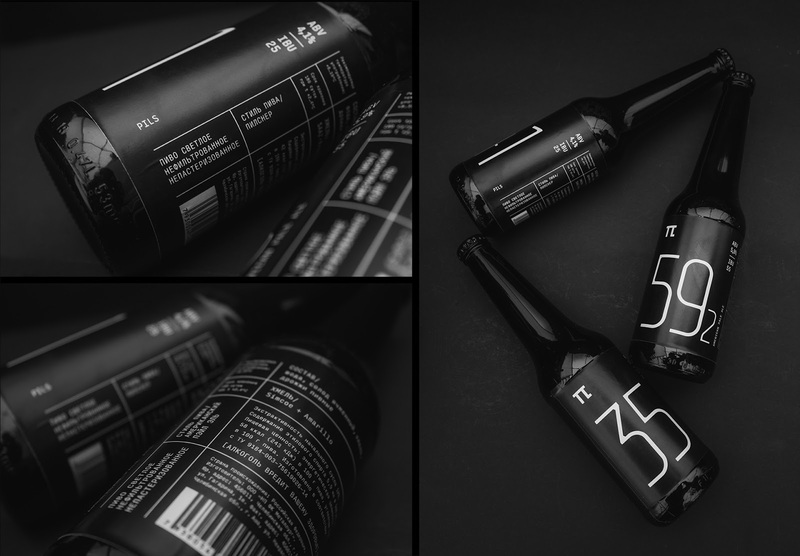 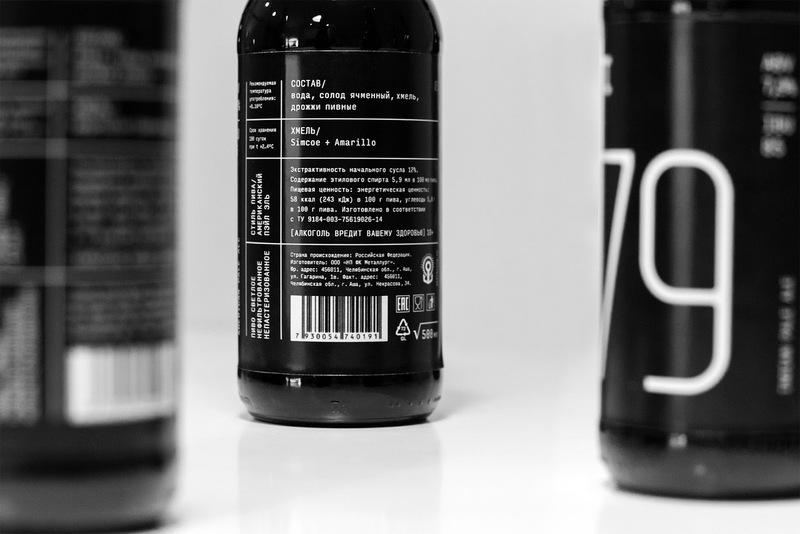 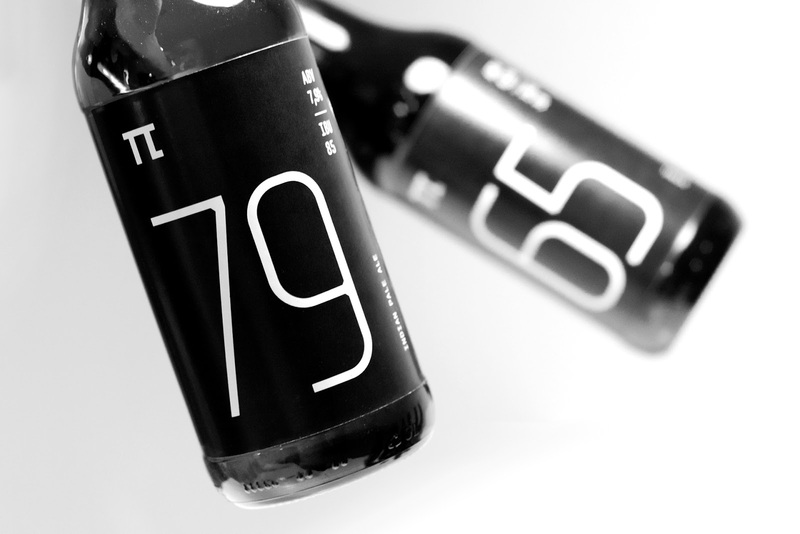 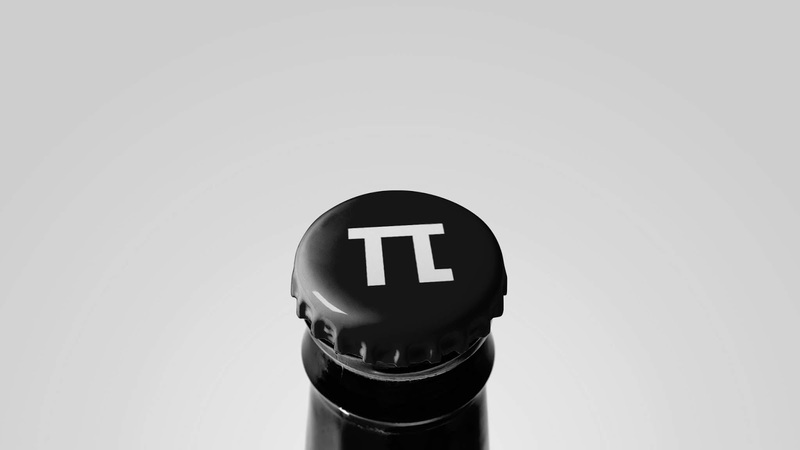 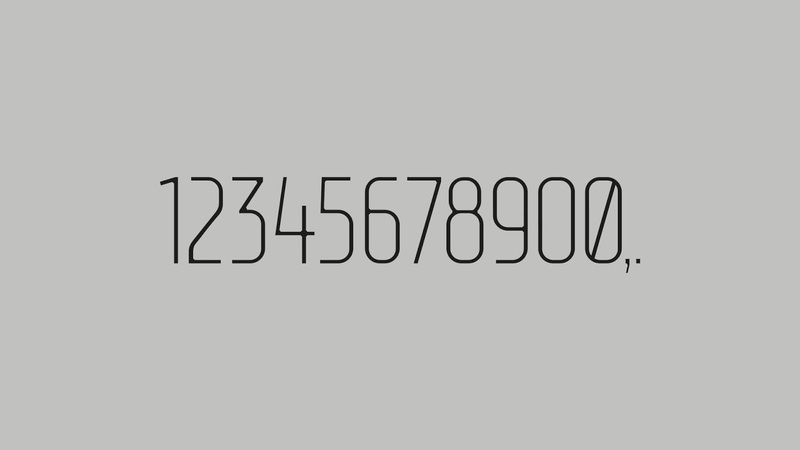 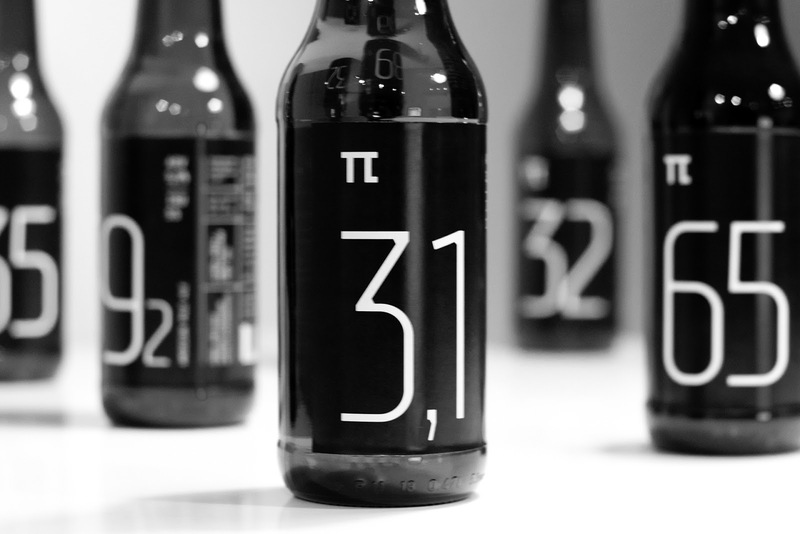 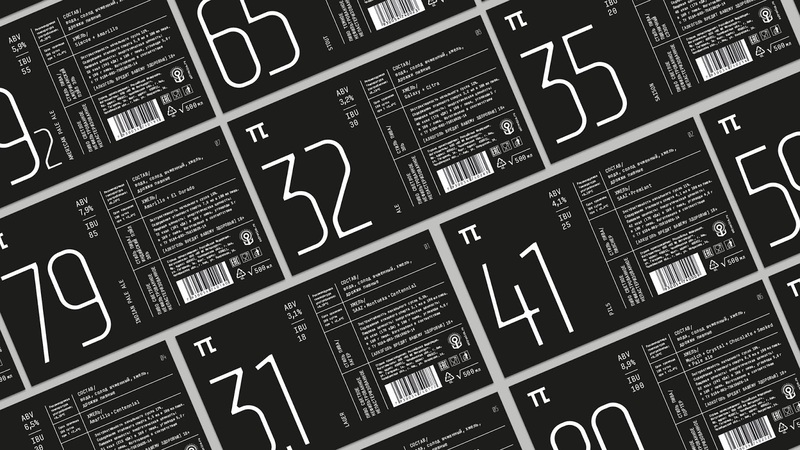 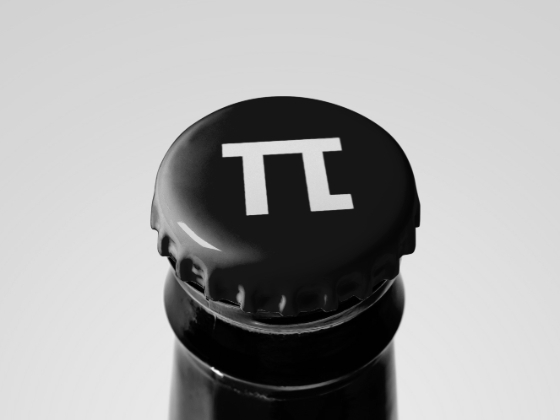 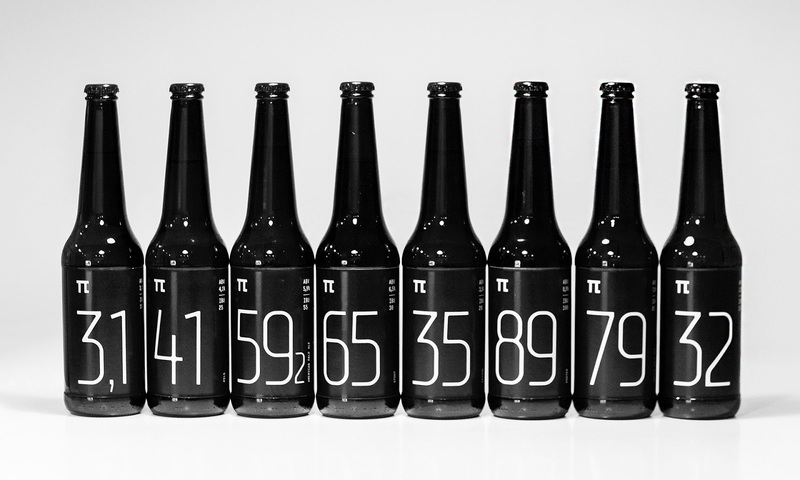 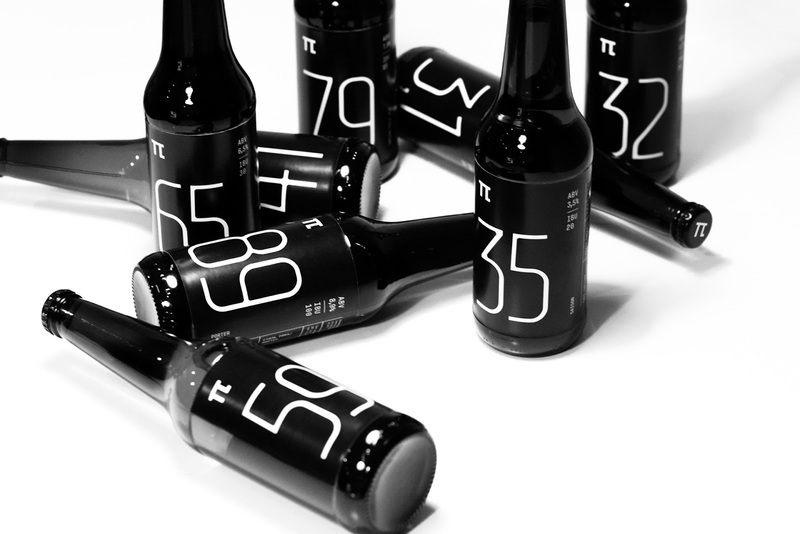 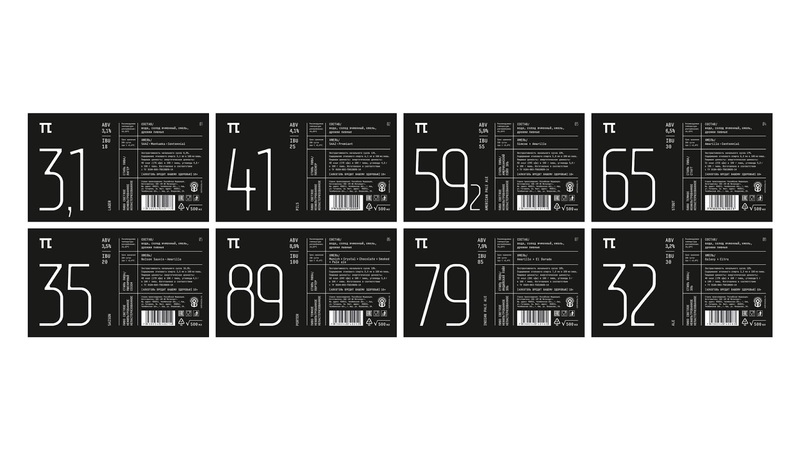 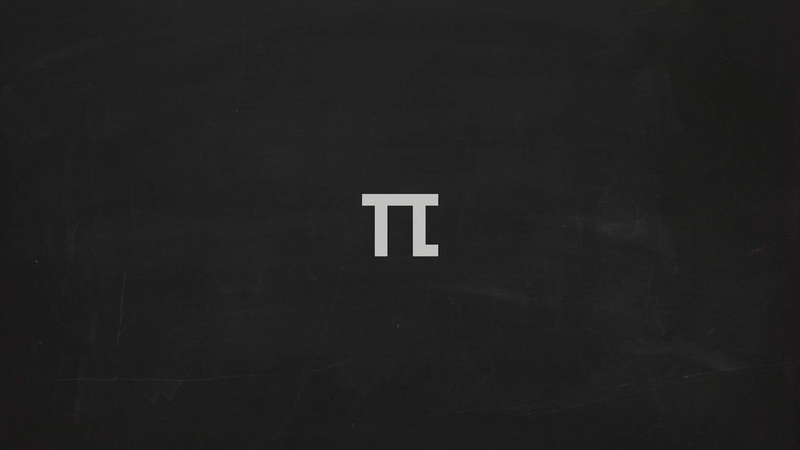 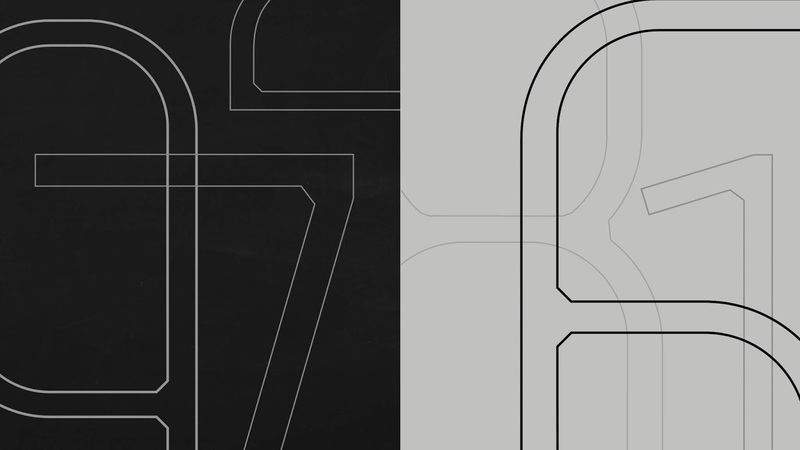 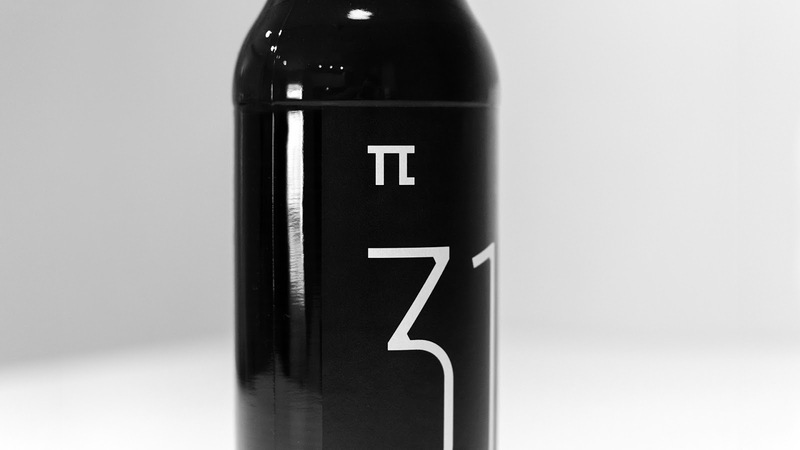 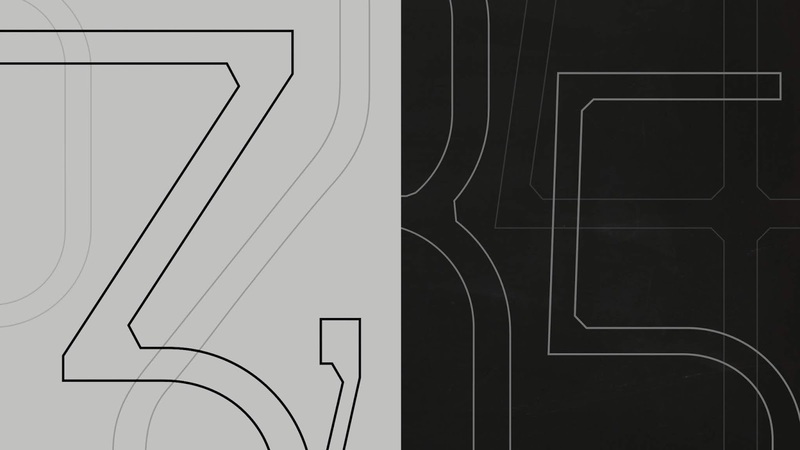 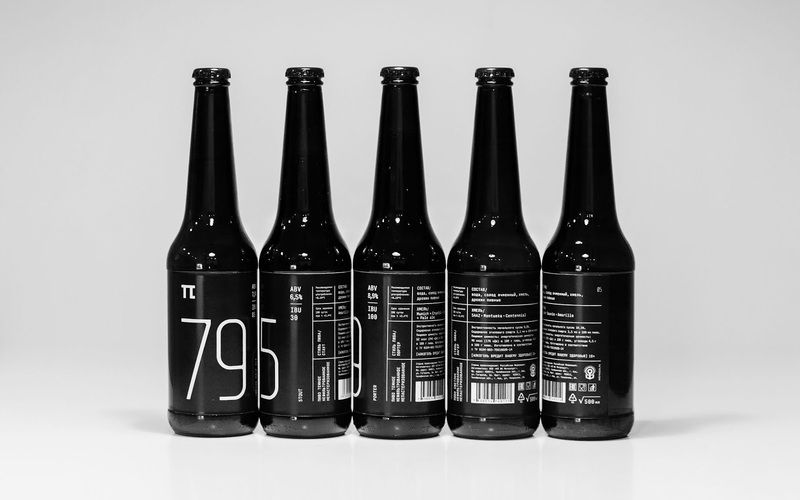 π - a series of craft beer, brewed with mathematical precision. 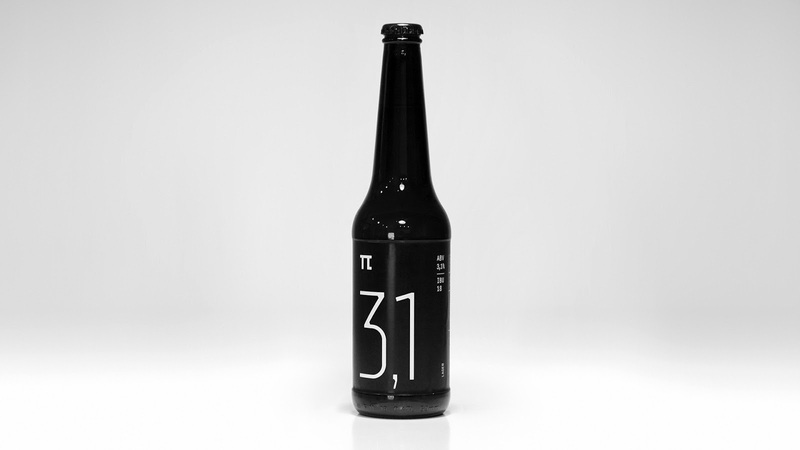 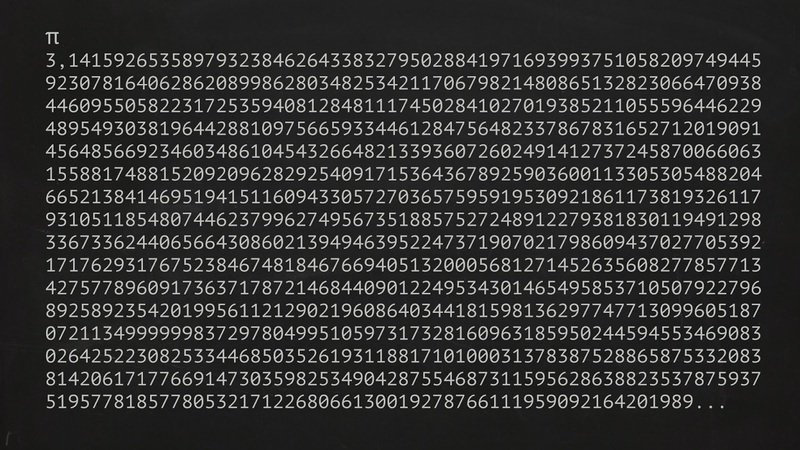 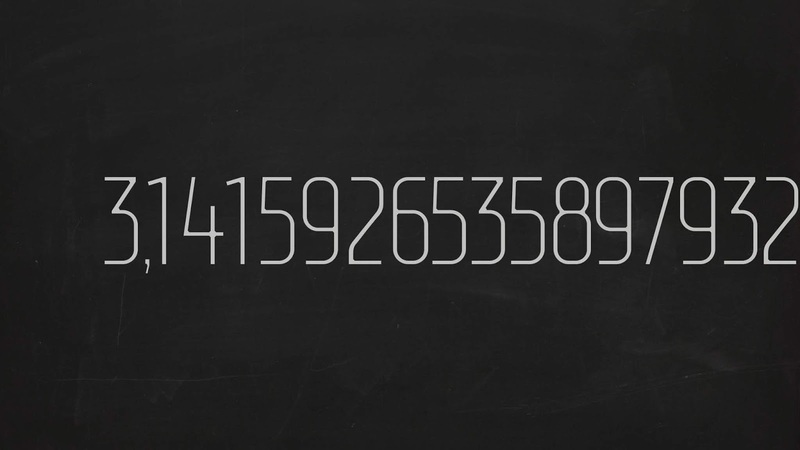 The ABV is the name, and at the same time part of the number Pi. 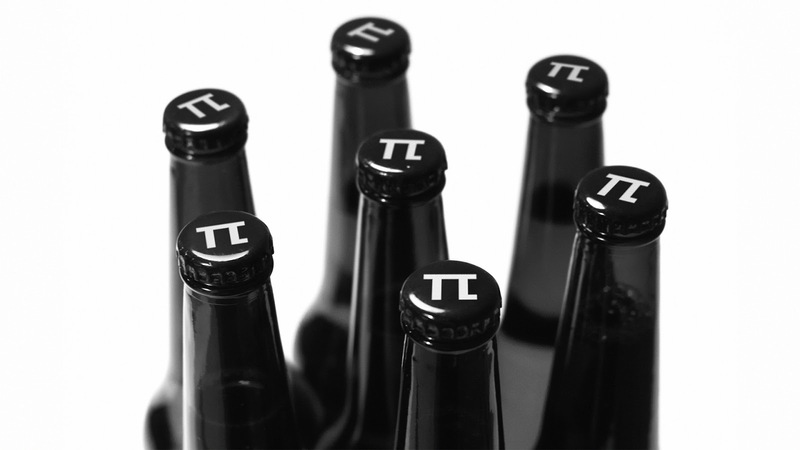 In Russian, "Beer" sounds like Pivo — hence the name Pi (π).